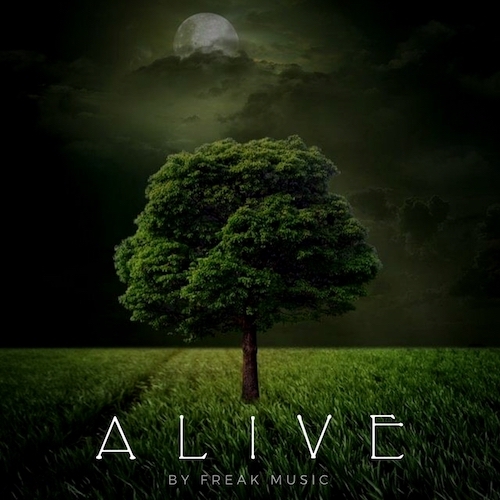 Freak Music is proud to present “Alive” – collection of five chilling construction kits, perfect for your next chillstep, chillout, lounge, cloud trap and hip-hop productions. These song-starters give you a great start to your next track or could be a great edition to your existing projects to give you another direction or dimension to your tracks. If you want excellent sounds and chart topping track you need to start with this. This is a wonderful selection of melodic elements such as warm bass’, atmospheric plucks, vintage keys, and of course some versatile, rich pads. If you are looking for some extraordinary sounds and fresh ideas for your mixes this pack is definitely for you. In detail you’ll find 92 WAV Loops, 36 MIDI Files and 36 Spire/WAV Presets corresponding to every melodic MIDI sequence. In addition to that, we have created a Spire soundbank with all presets included. Works with absolutely every DAW on the market. Everything included is 100% Royalty-Free, so you can use these sounds in your commercial compositions without having to pay any hidden costs.